Join us on Saturday, April 13th from 1 – 4 PM, for our ASL Family Fun Fair at Ss. Neumann Goretti High School in Philadelphia! Follow the link below for further details on our Palm Sunday, Good Friday and Easter Sunday events! Follow the link below to our registration form for our ASL classes running from April 9th through the end of May! Happy New Year! Follow the link below for our registration form for ASL classes running from the end of January through March! Follow the link below to our December – January newsletter! We thank all those who made bids, raising $325 for DeafCAN! 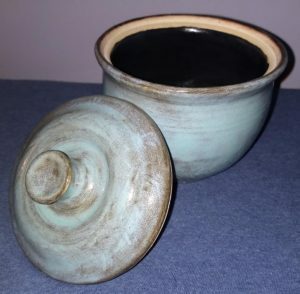 DeafCAN is excited to offer several pieces of unique artisan pottery this holiday season! 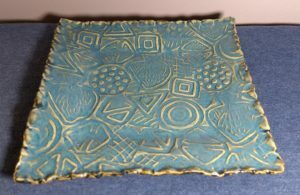 Crafted in West Chester, these items could be an excellent holiday gift, or addition to your own collection. Below, you’ll find images of each item, as well as corresponding items numbers. Should you be interested in any of these items, please email Beth Lockard at lockardbeth@gmail.com with both the ITEM NUMBER and your BID AMOUNT. You will be alerted via email should someone else bet against you. Bidding will run through December 21st at midnight, so submit your bids while you can! We will alert the highest bidder, again, via email. Good luck! 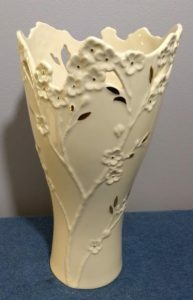 2B – Lenox Cherry Blossom vase decorated with 14 karat gold (11″ height) Valued at $120. 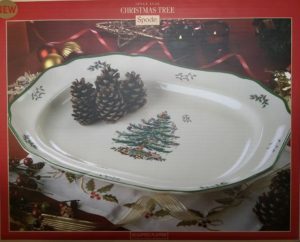 8H – Large 19″ sculpted Spode Christmas Tree platter. 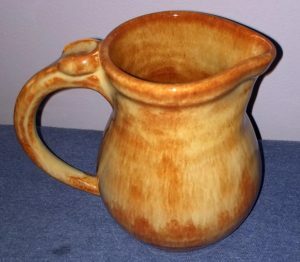 Valued at $140. 9I – 2 tickets to Longwood Gardens to be used anytime before 9/30/19. 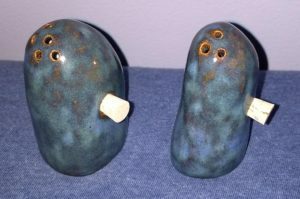 Donated by DeafBlind consumer Andy Stender. Join us on Sunday, December 9th at 12:30PM for our Christmas Banquet, Bazaar, Chinese and Silent Auctions, and Bake Sale to support DeafCAN! Follow the link below for more information and to download the registration sheet. You’ll also find more information regarding our Christmas services.